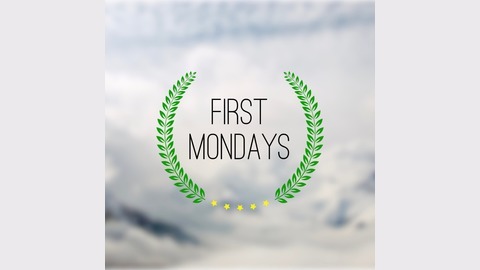 First Mondays is an entertaining podcast about the Supreme Court. As we enter the February sitting, we give you the rarest of episodes: a completely comprehensive preview of all the cases that will be argued this week! All two of them! This episode is sponsored by Helix Sleep. 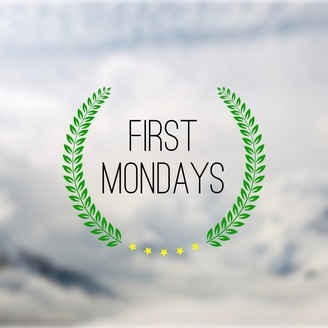 To take Helix Sleep's sleep quiz, and to take advantage of the President's Day sale of up to $200 off your mattress order, go to http://helixsleep.com/firstmondays. OT2018 #17: "The Most Distinguished Recording Location"
OT2018 #15: "Second Best Opinion"